Arriving just in time for our in-store New Game Splash, My Village is a medium-weight strategy game and a sequel to the award-winning board game, Village. Click here for information about our My Village Splash Event. 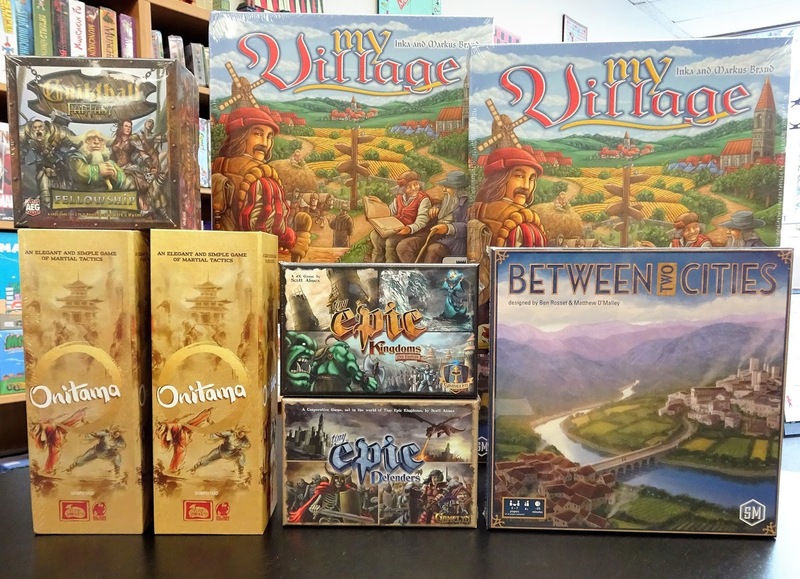 An entire new chapter opens in the village chronicles as each player leads their own village to fame and fortune. 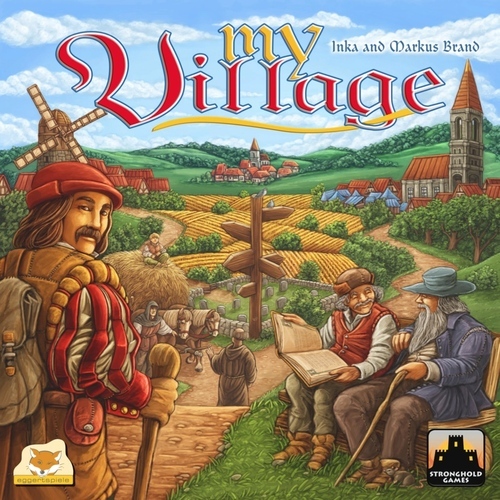 You start with a farmyard and one villager of each of 5 professions . You improve your village by adding buildings and fields, pushing on with your travels and attracting customers and monks, all while time ticks steadily away. Every now and then a villager passes away, leaving his profession unoccupied. And even though you can train a descendant to fill his shoes, soon you have to neglect some areas to focus on others. Guildhall: Fantasy is a reboot of AEG's popular card game, Guildhall. Fellowship is the first in a series of 3. 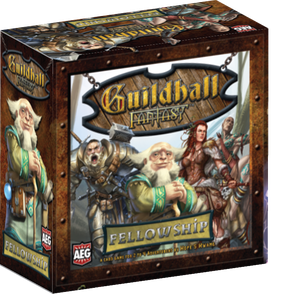 Along with it's new theme - fantasy, Guildhall: Fantasy Fellowship takes the existing game and adds new twists. Players compete to create the perfect party by recruiting adventurers into their guildhall chapters. The more members of each class you have the greater the bonus. Collect sets of cards with unique abilities to control the table and complete a full chapter to claim victory cards. The original Guildhall was recommended for the Kennerspile des Jahres in 2014 impressing reviewers and players alike with its simple rules, enjoyable game play, and complex strategy with just enough "Take That! to keep everyone on their toes.